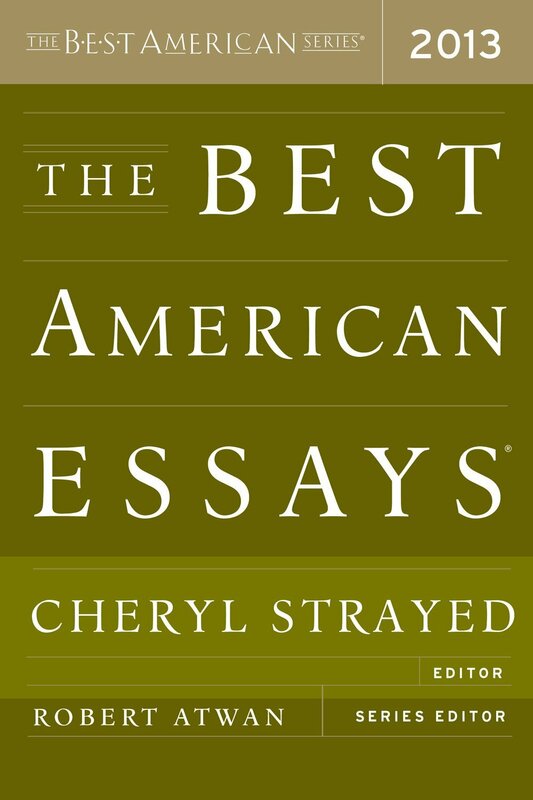 My essay, “Esto Perpetua,” which first appeared in Ecotone, was selected as a Notable Essay in The Best American Essays 2013. This is my fourth Notable Essay (the others were given the nod in 2007, 2008, and 2009.) It’s a pleasant surprise to find your own name in there brushing up against other “S” authors like David Shields, Lauren Slater, and David Sedaris, but I am also reminded of something Anne Fadiman said in her Introduction to The BAE in 2003: “What exactly was that list of ‘Notable Essays’ in the back (in which I myself had been sequestered for years before finally making it into the sacred precincts of the collection itself)?” Sequestered. Yes. But she gives one hope. Maybe you have to survive the Notable Bootcamp for a few years before being invited into the Officer’s Club. At any rate, I’ll take it. There are worse ways to be sequestered. 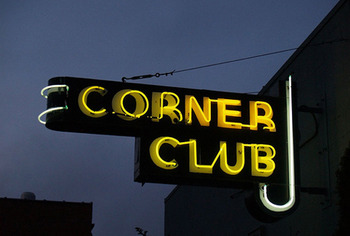 I was recently asked by Sports Illustrated to write a review of the Corner Club bar here in Moscow, which is another way of saying I was paid to go to a bar, drink, and write about drinking in said bar. Well, okay then. You can check it out here. Idaho Statesman Gives WC a Solid! 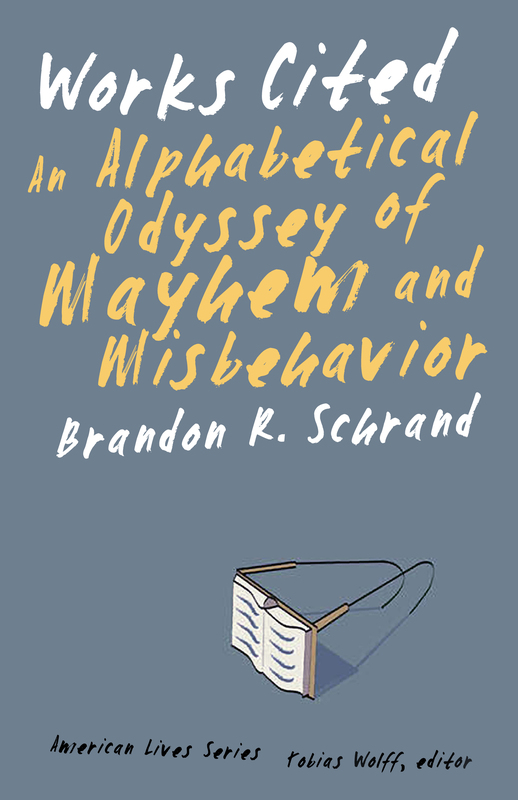 “Let’s get one thing out of the way right off the bat: Schrand is a fantastic writer and a great storyteller, weaving detail and humor in such a way that you don’t notice the pages flying by. Complete honesty reigns in this memoir about his transition from boyhood in rural Idaho to becoming a man during college in Utah. . . As he used books throughout his life to categorize his different stages of growth, the creativity and cohesiveness of the stories are well-blended with wit and truth and are never boring.”–Idaho Statesman. Booklist gave Works Cited a Starred Review. While Works Cited doesn’t officially release until March 1st, you can order a copy online now over at Amazon (not sure why that is, but then again, there is a lot of the publishing world that is baffling to me). So, yeah, check it!